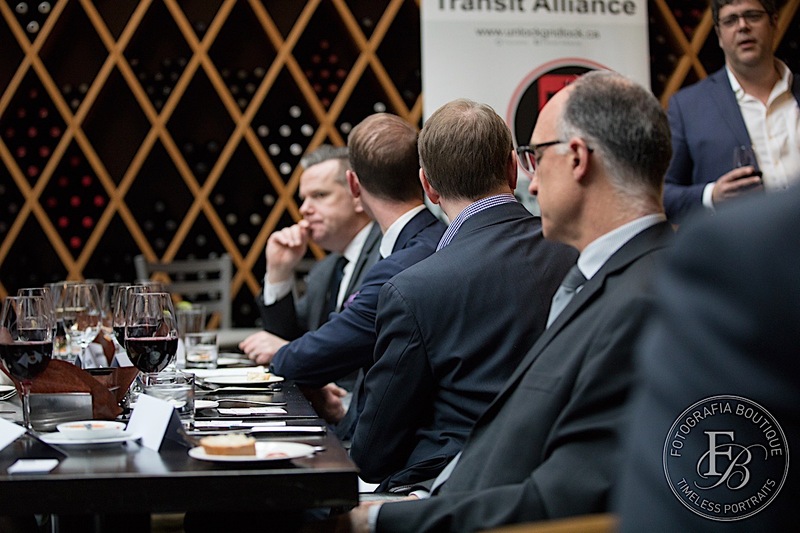 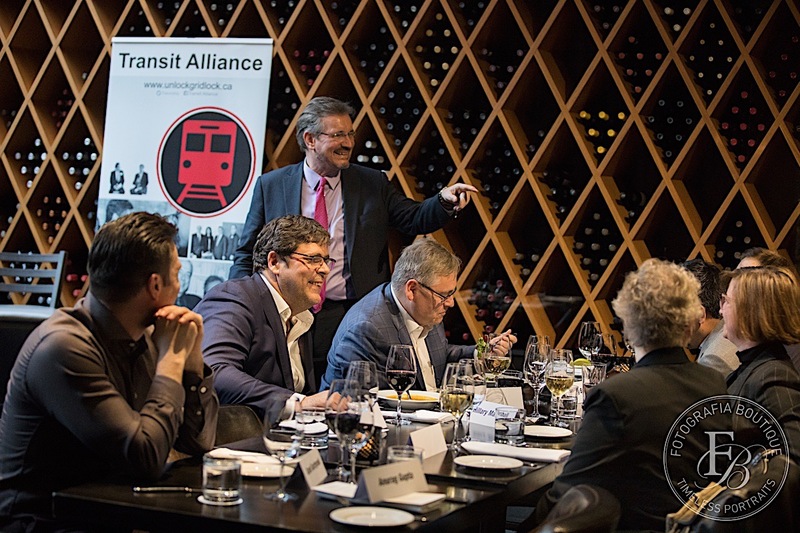 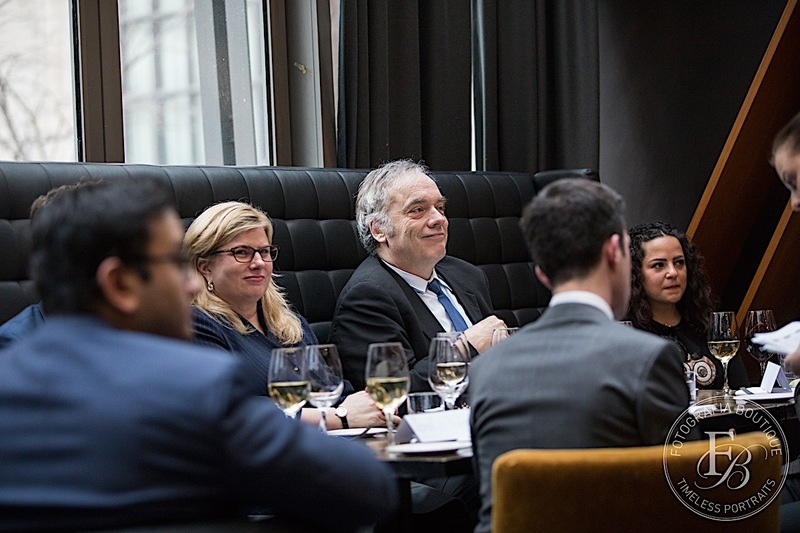 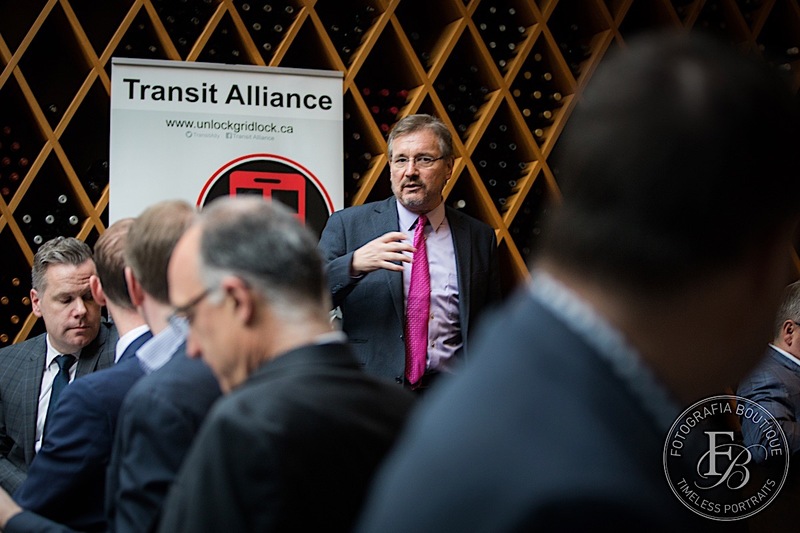 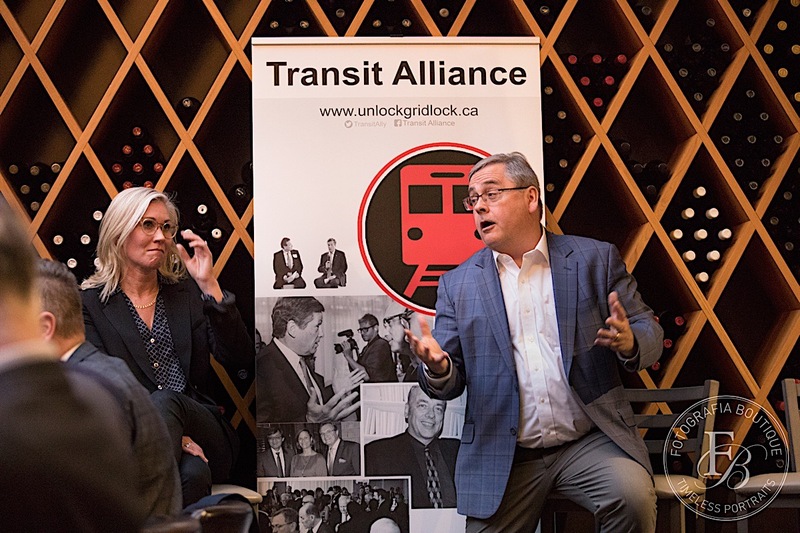 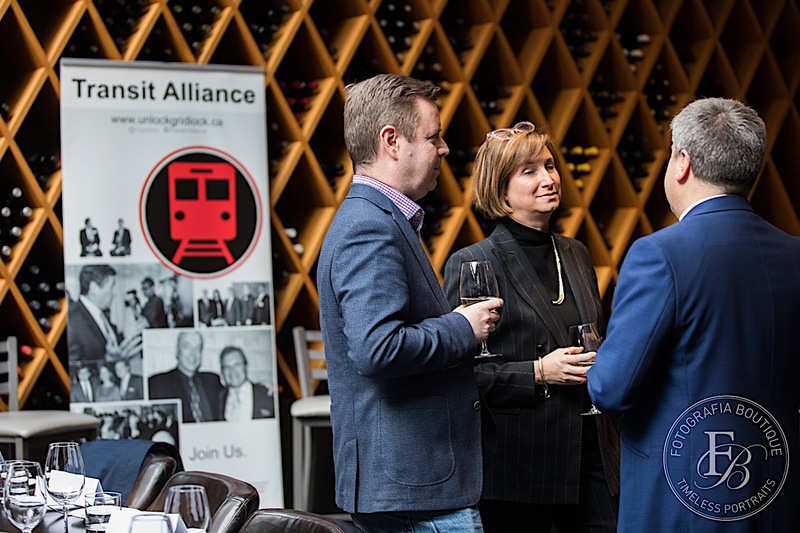 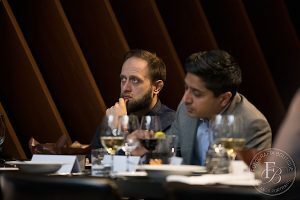 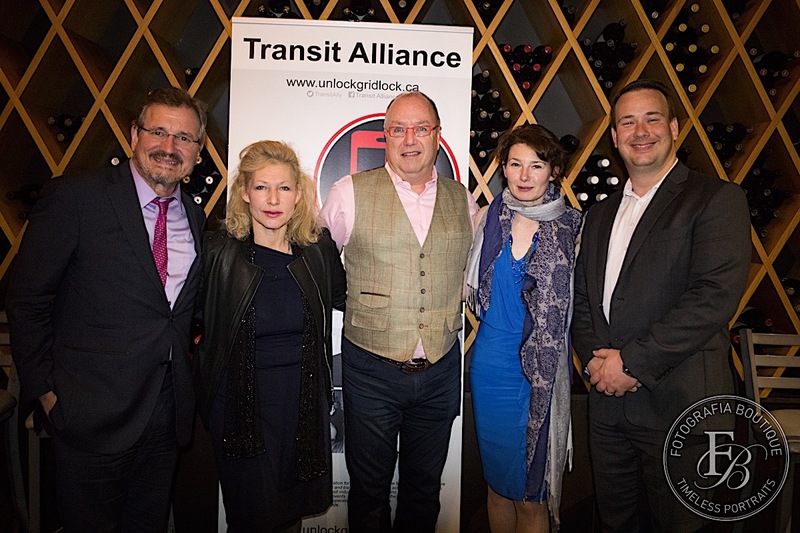 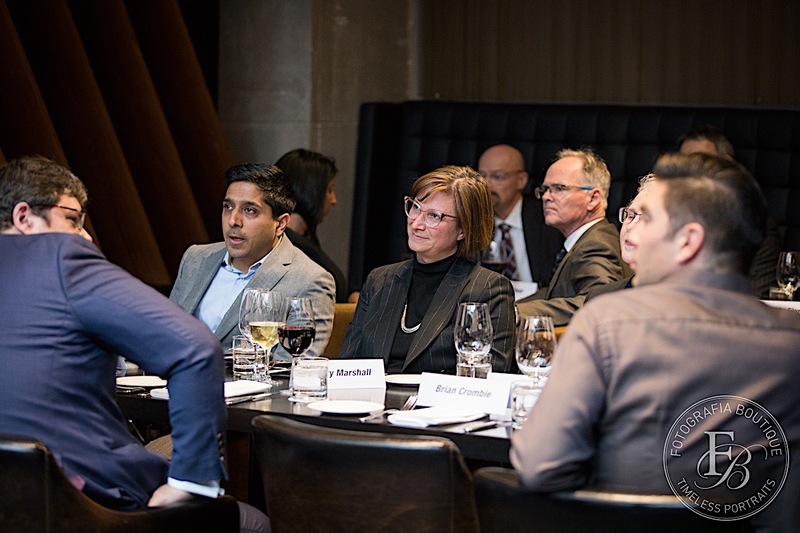 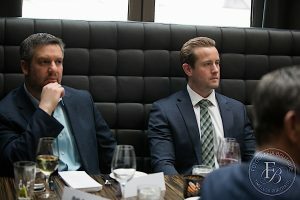 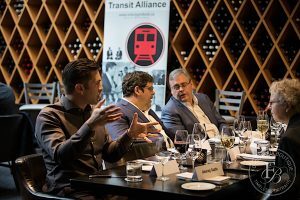 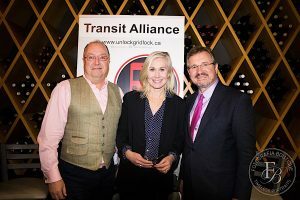 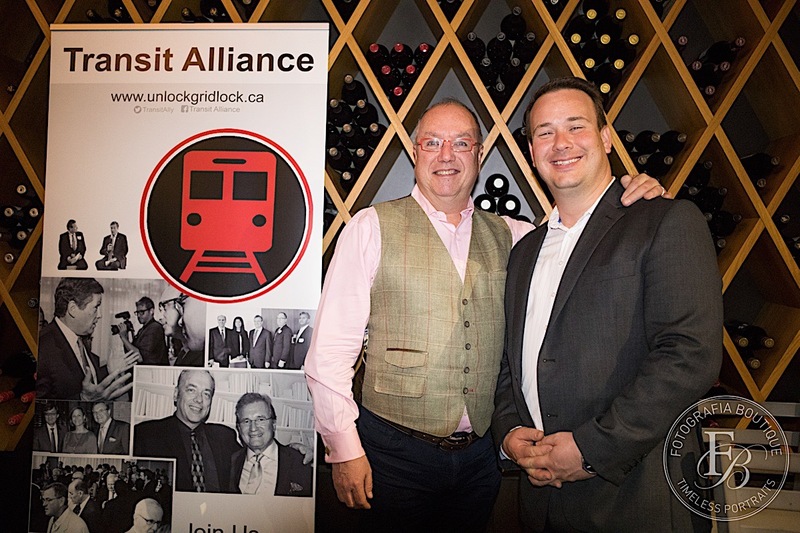 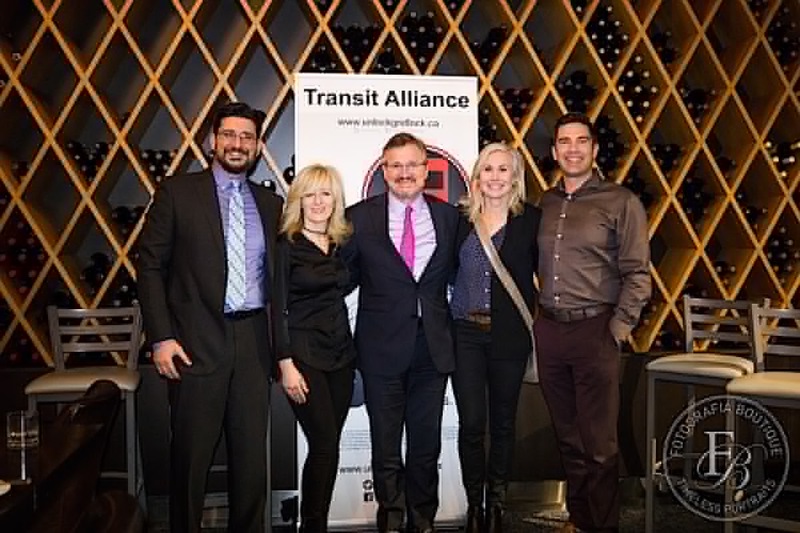 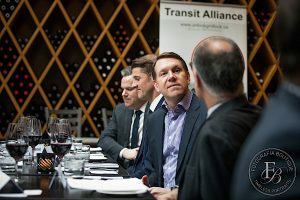 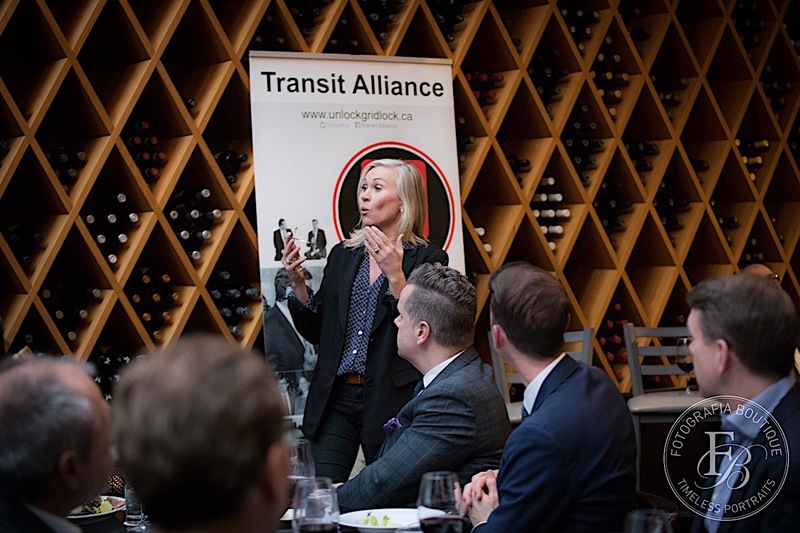 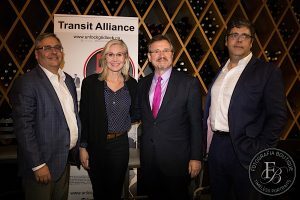 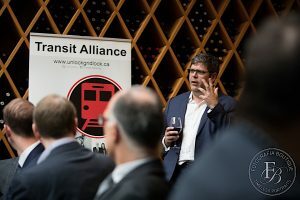 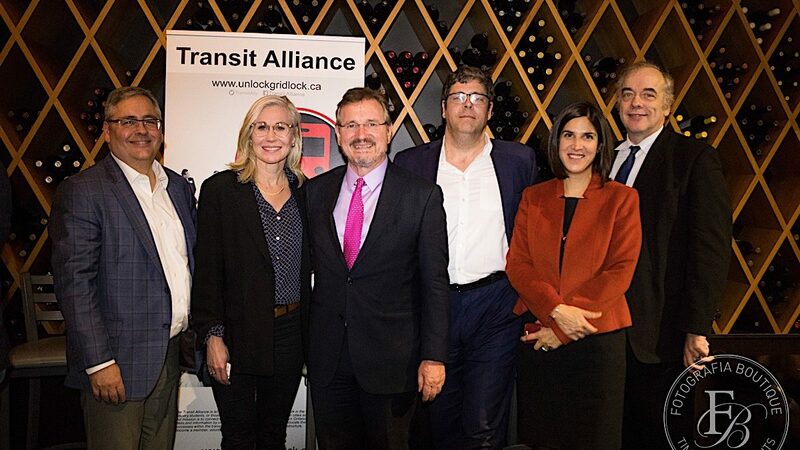 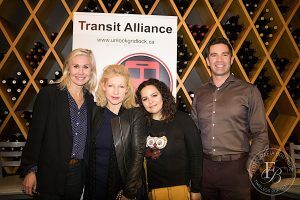 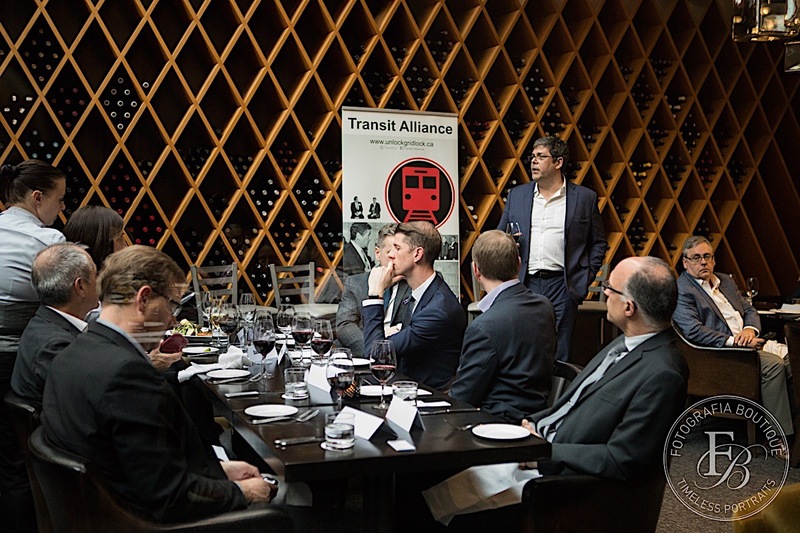 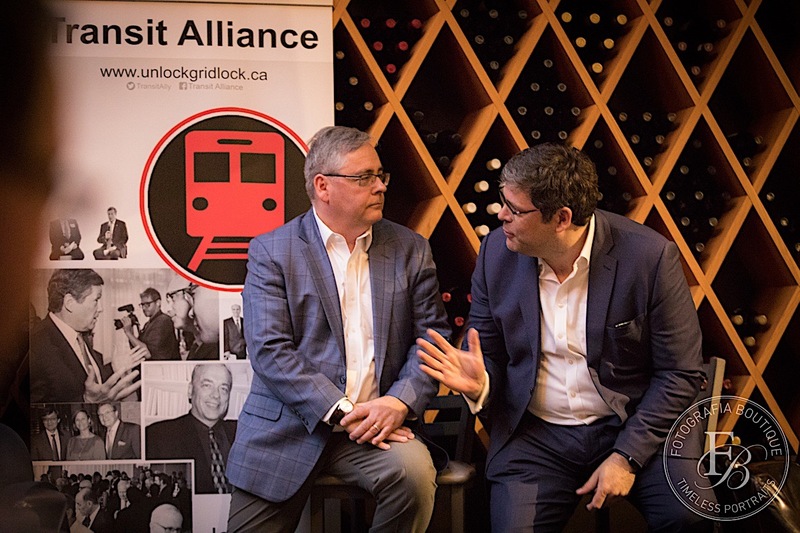 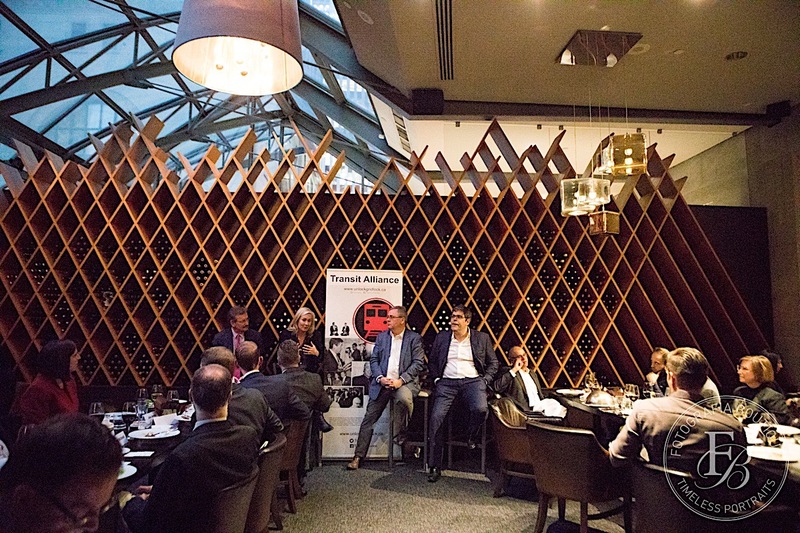 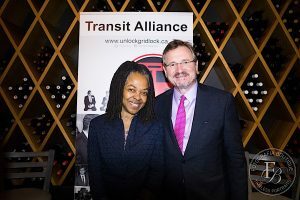 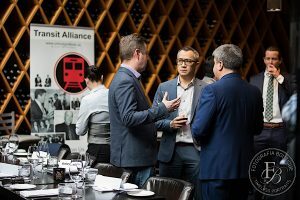 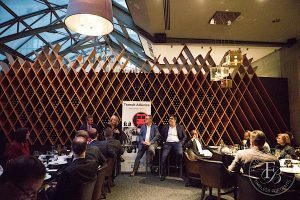 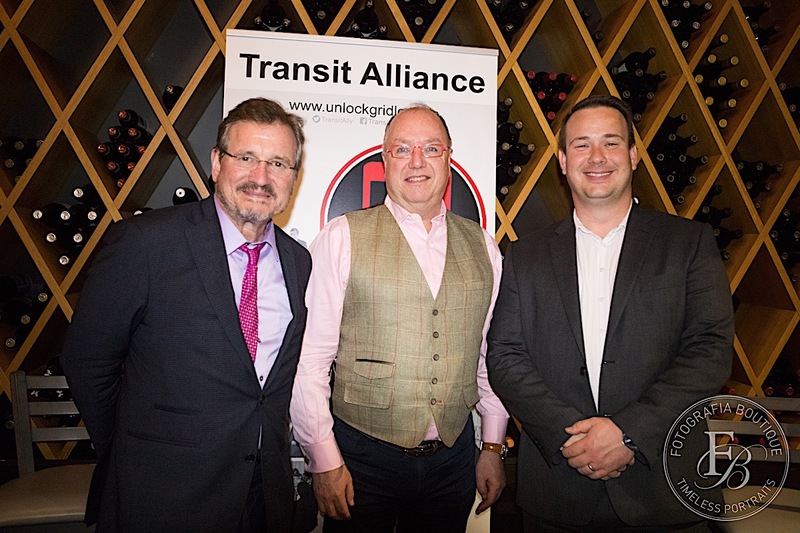 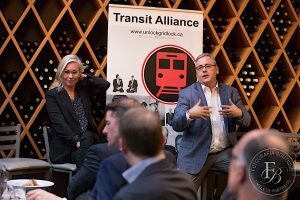 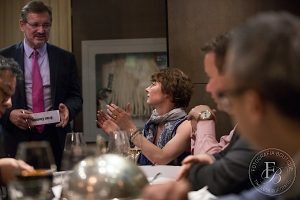 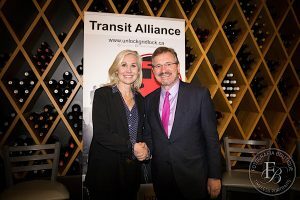 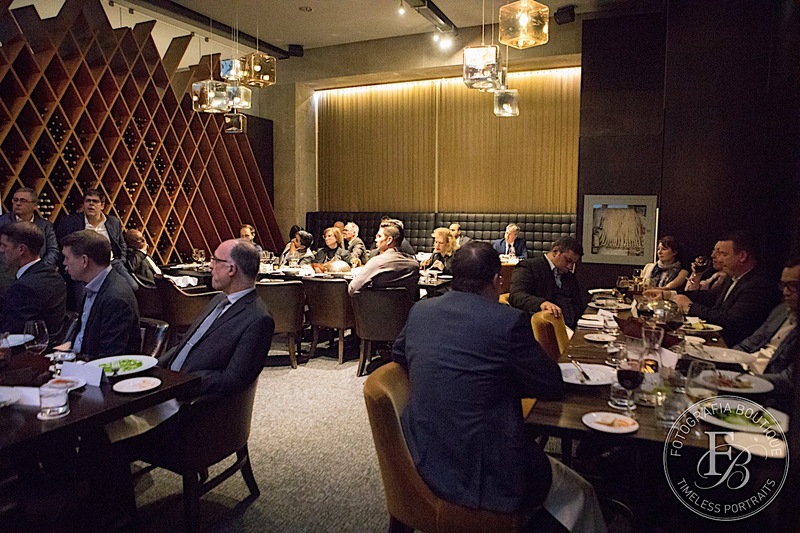 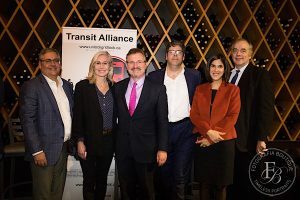 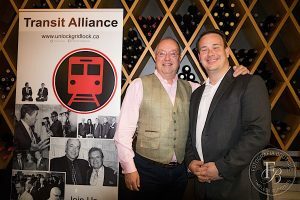 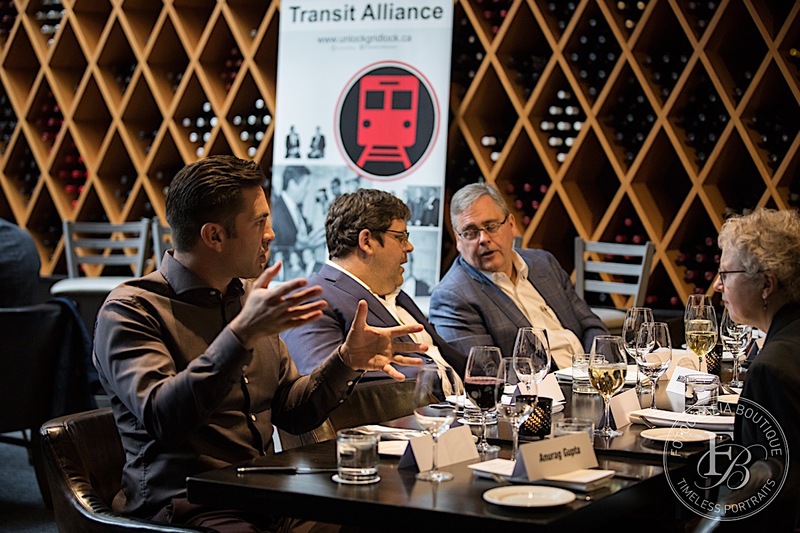 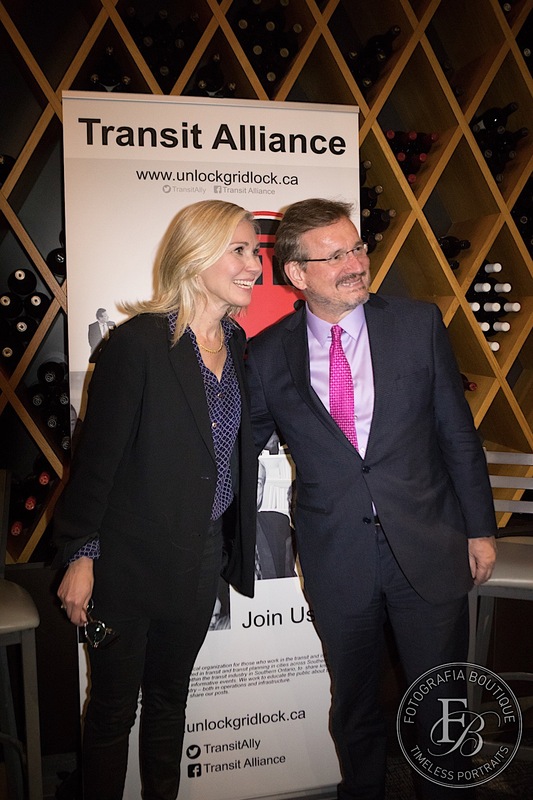 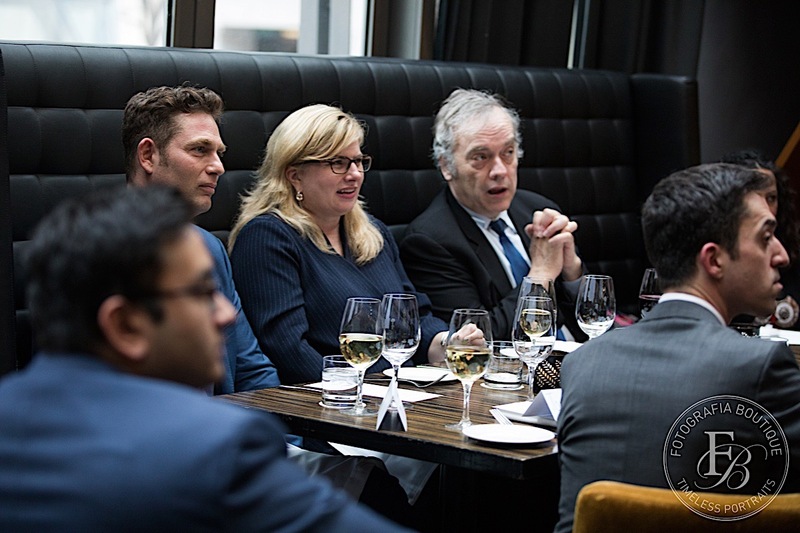 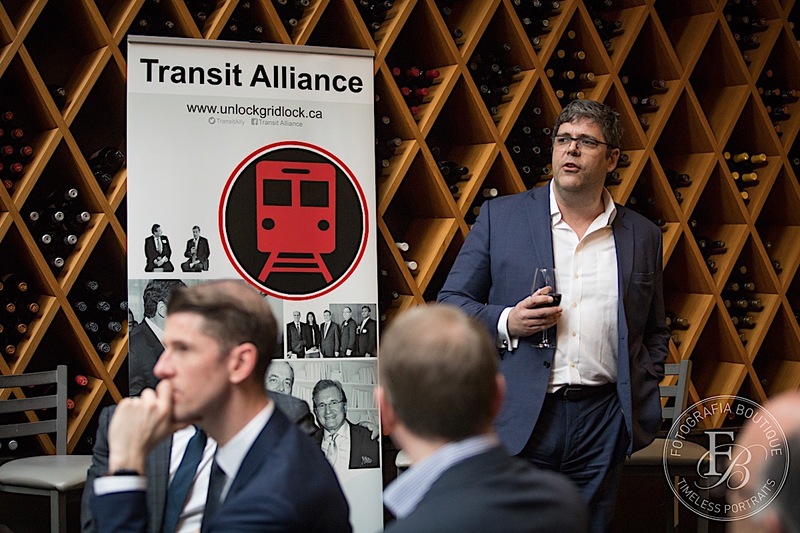 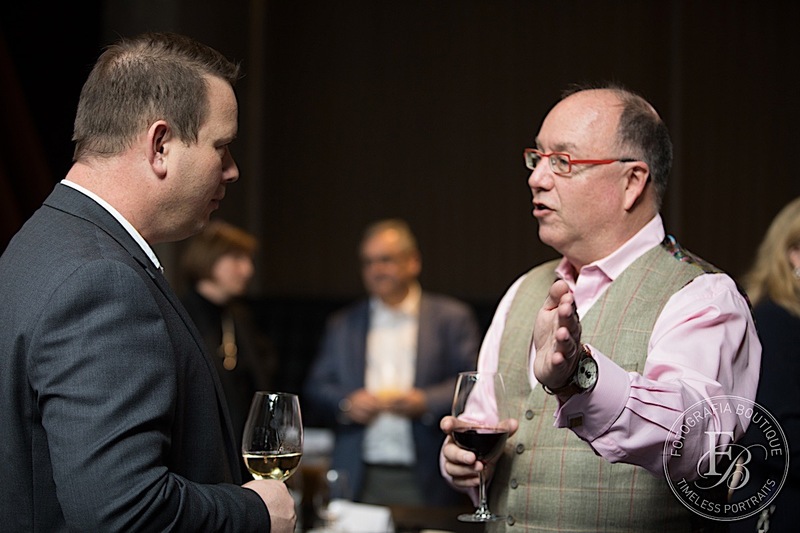 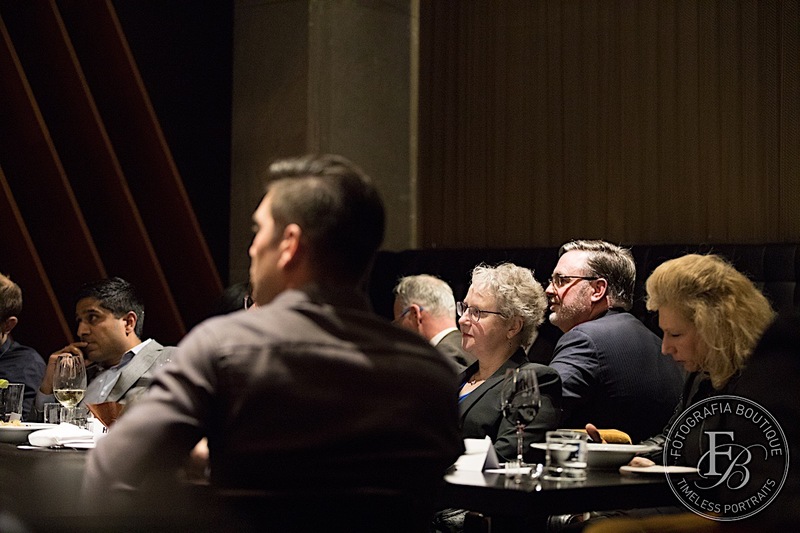 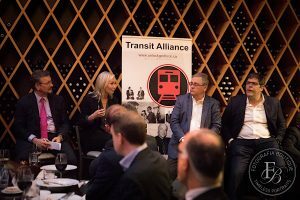 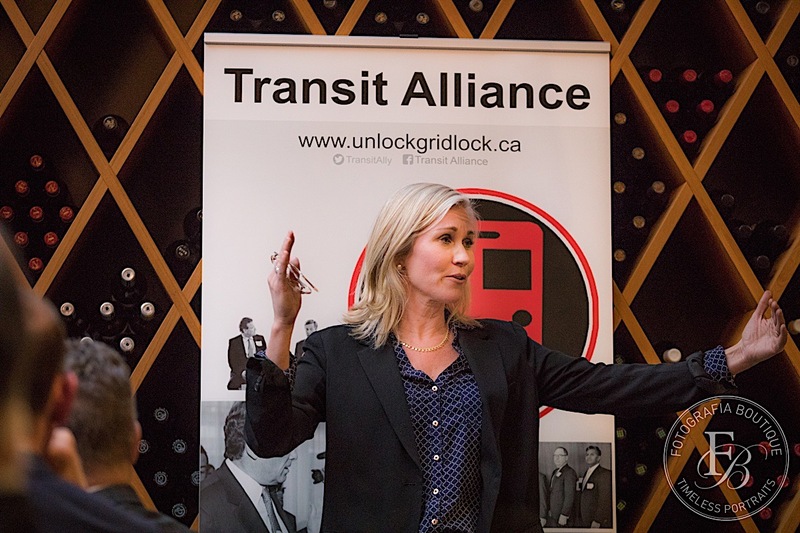 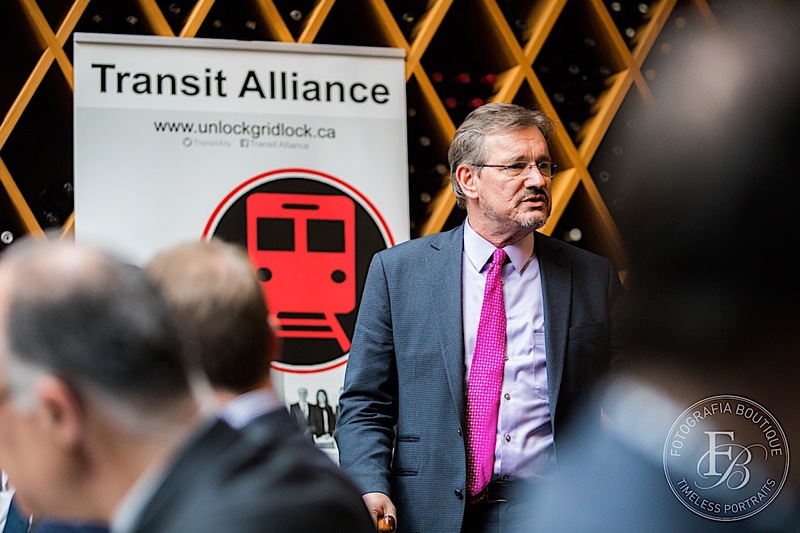 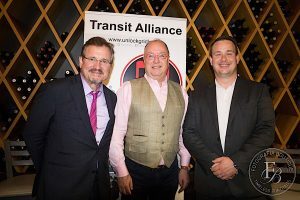 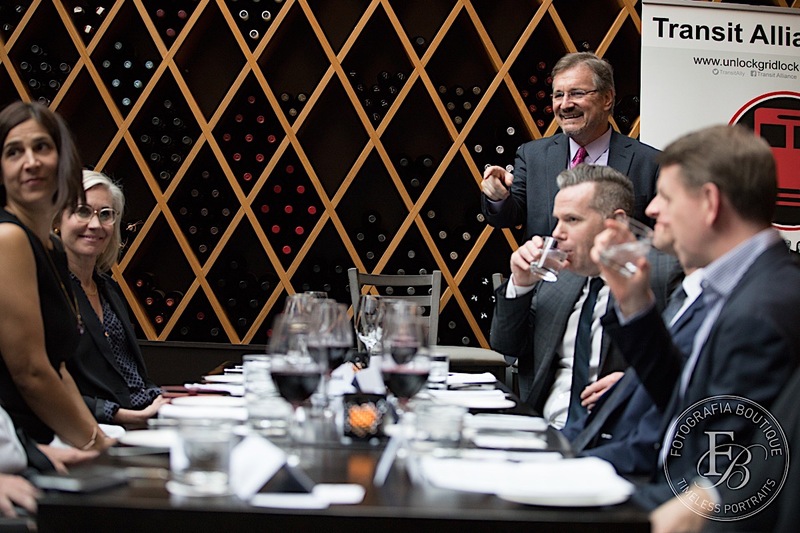 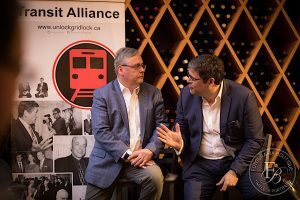 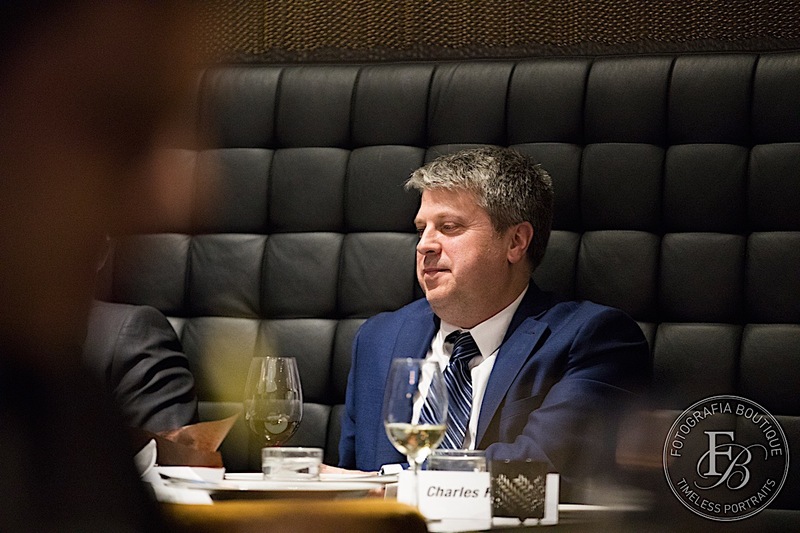 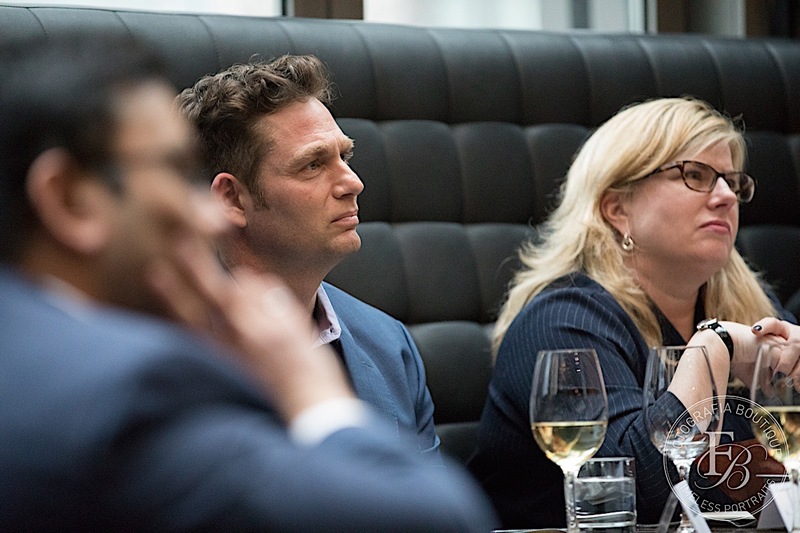 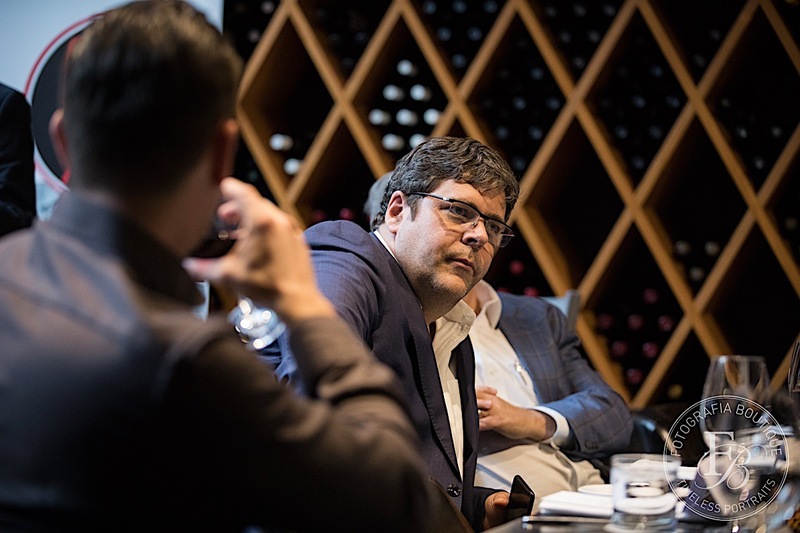 Great Transit Alliance Panel discussion with Bruce McCuaig, Aecom and former CEO Metrolinx, Jennifer Keesmaat, former Chief Planner Toronto, and Colin Earp, KPMG Transit head, over intimate dinner for 52! 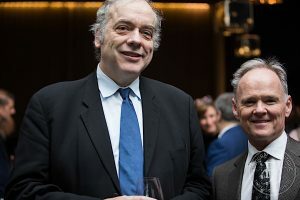 Stimulating and provocative discussion about uploading, political will versus interference, RER vs Subways vs Smart Tracks and vision for transformational change: Reliable Funding, Political and Civic Will and Consistent Commitment. 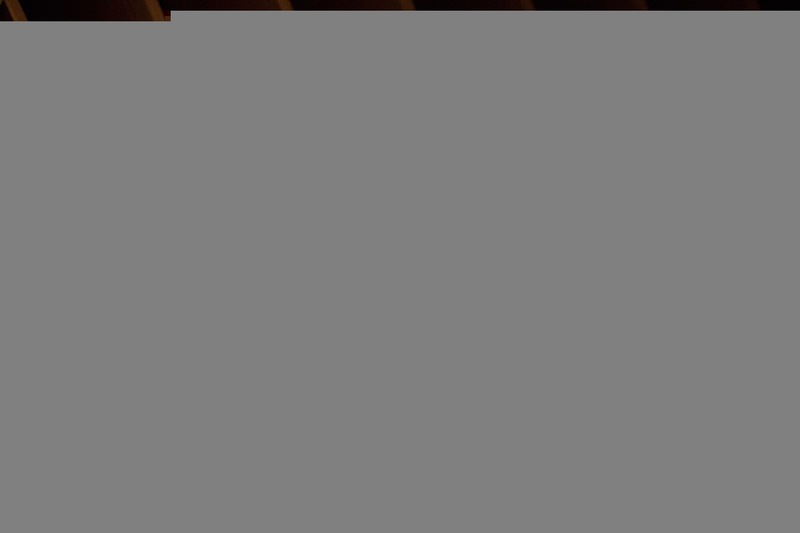 Applies to a lot of things in life! 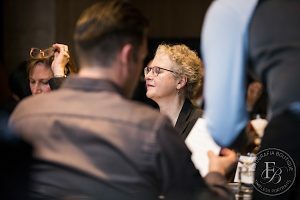 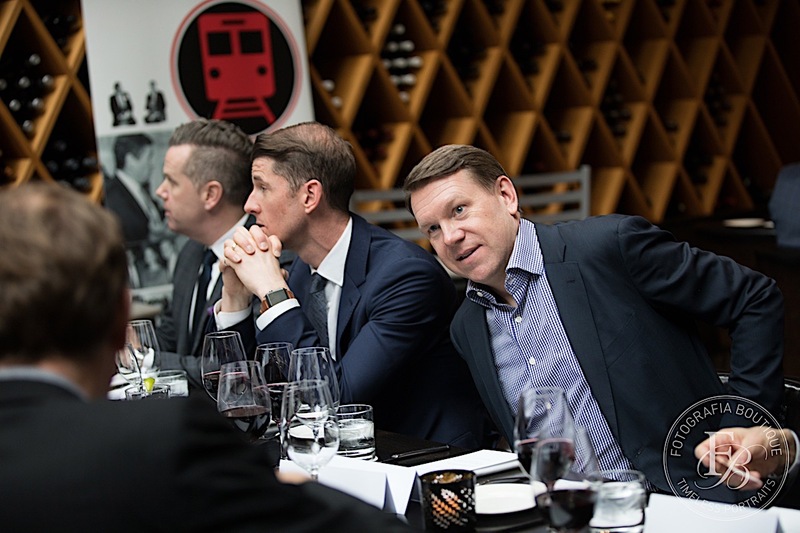 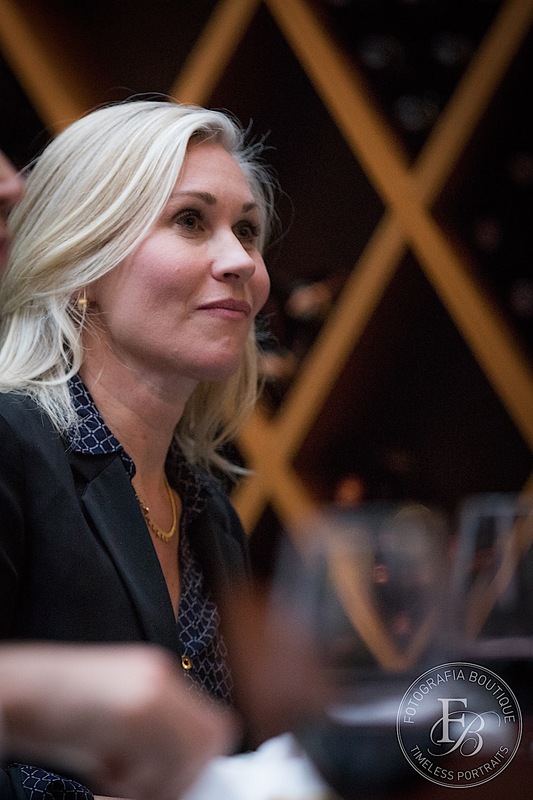 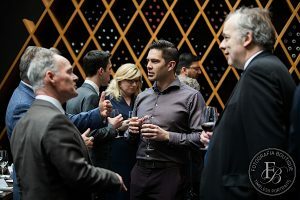 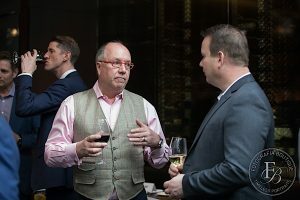 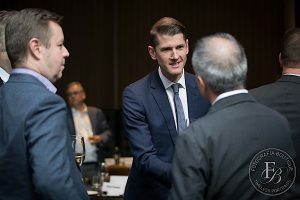 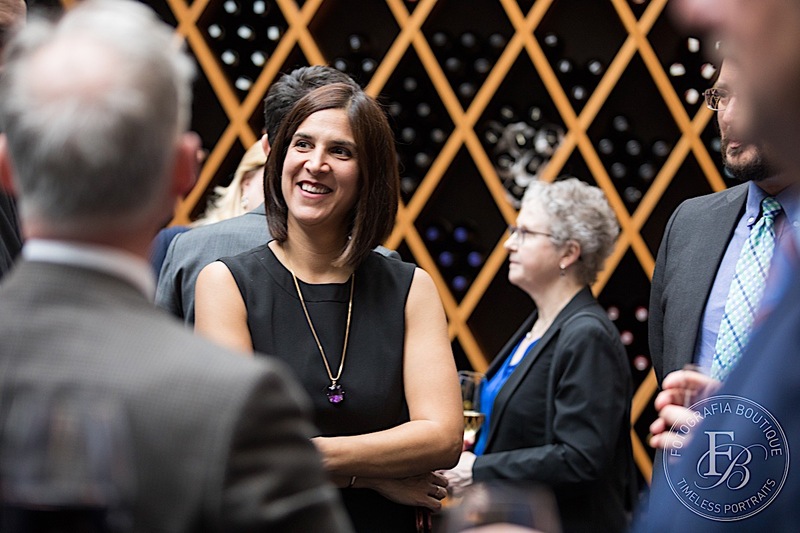 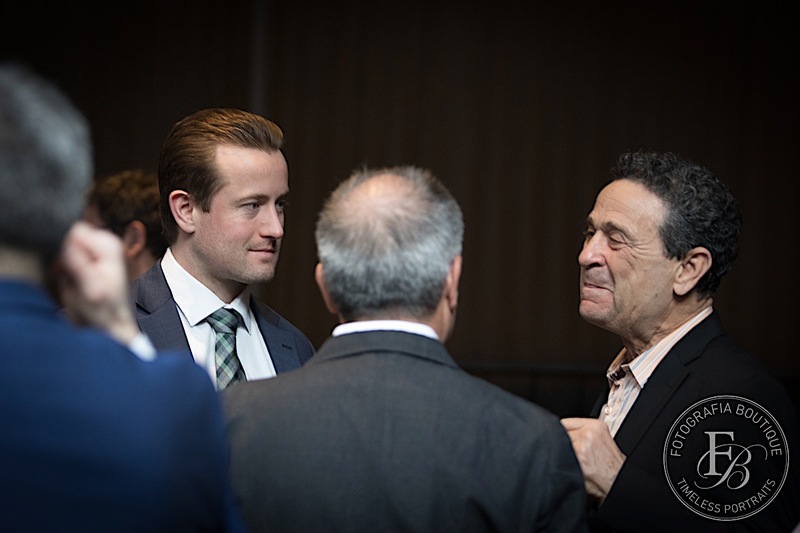 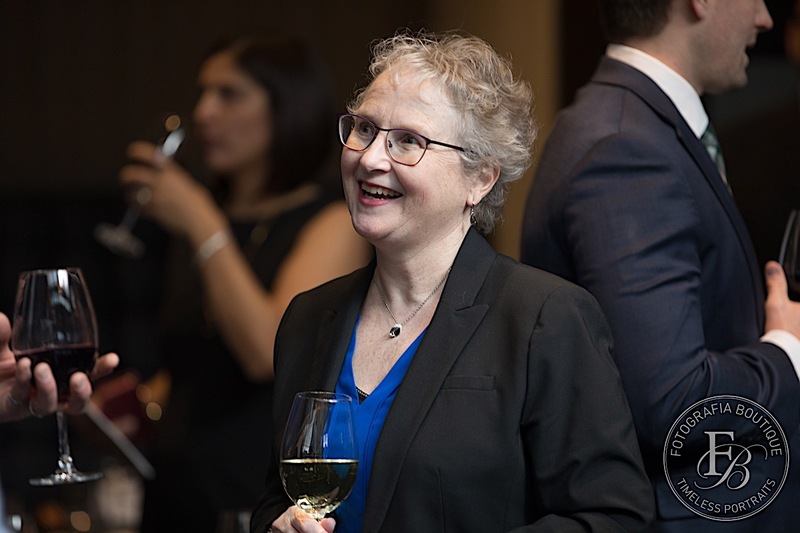 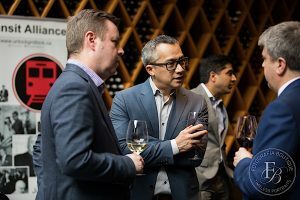 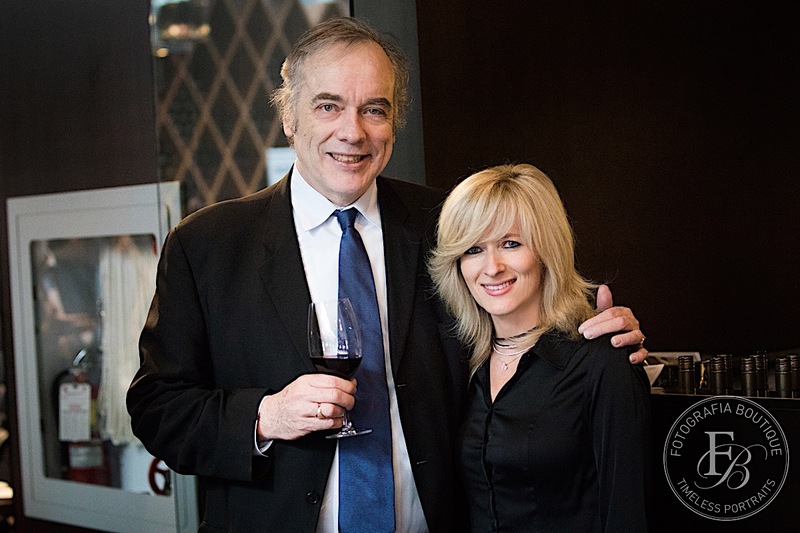 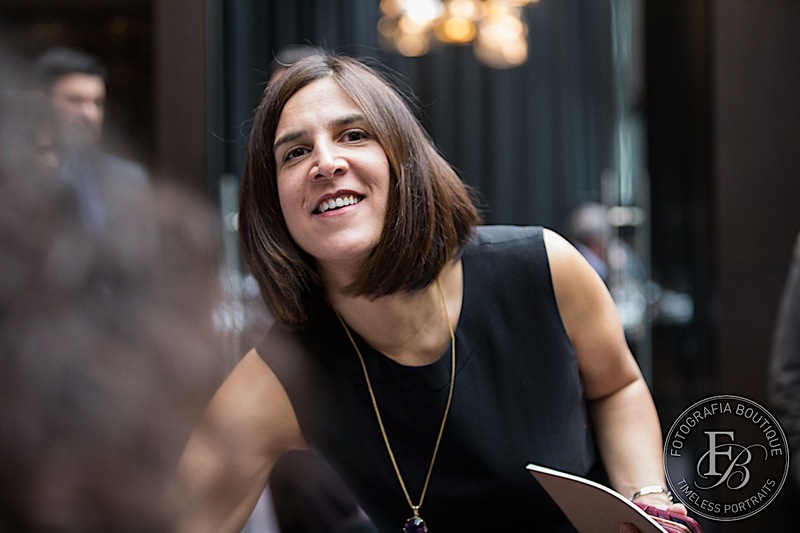 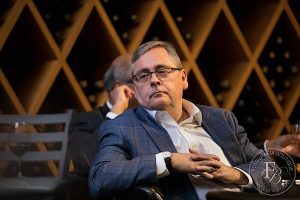 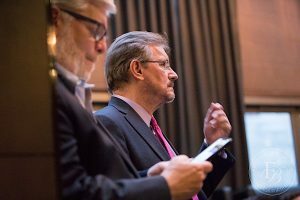 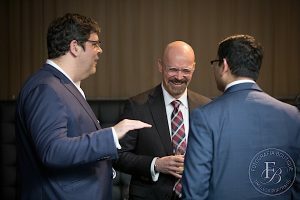 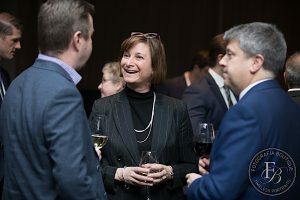 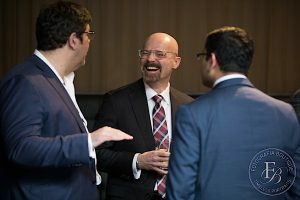 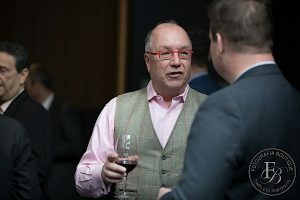 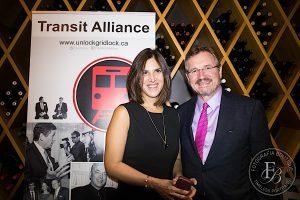 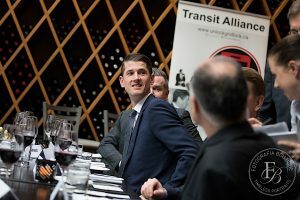 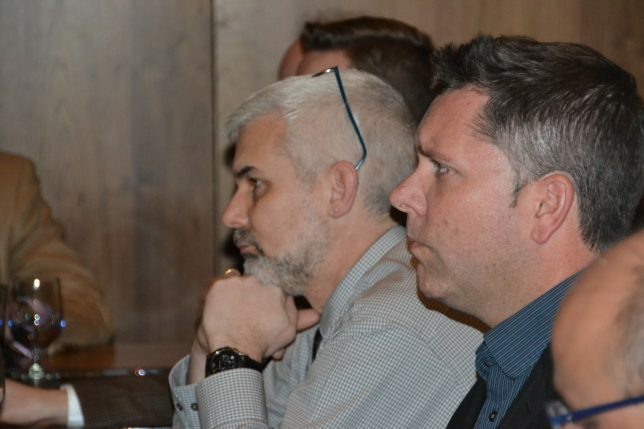 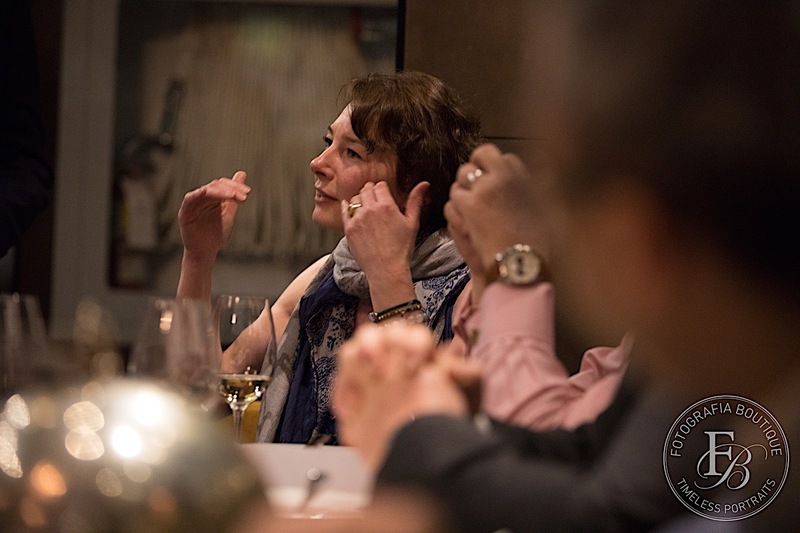 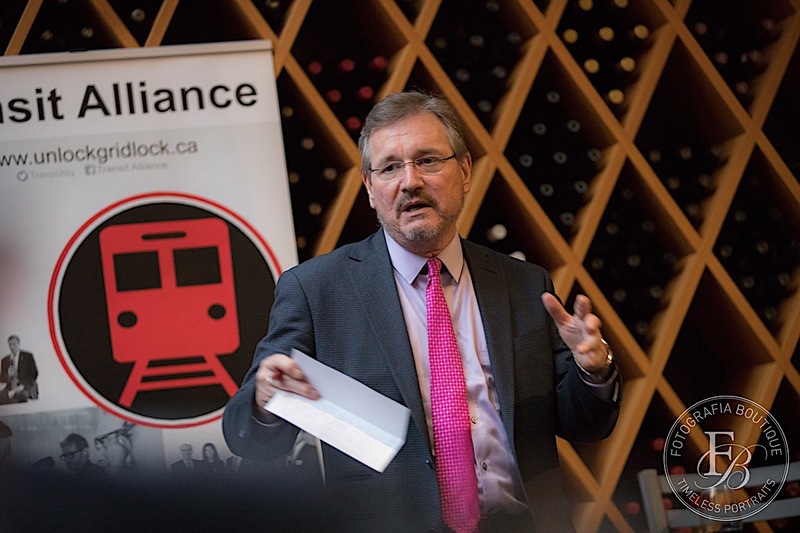 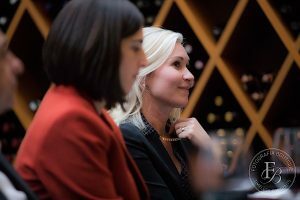 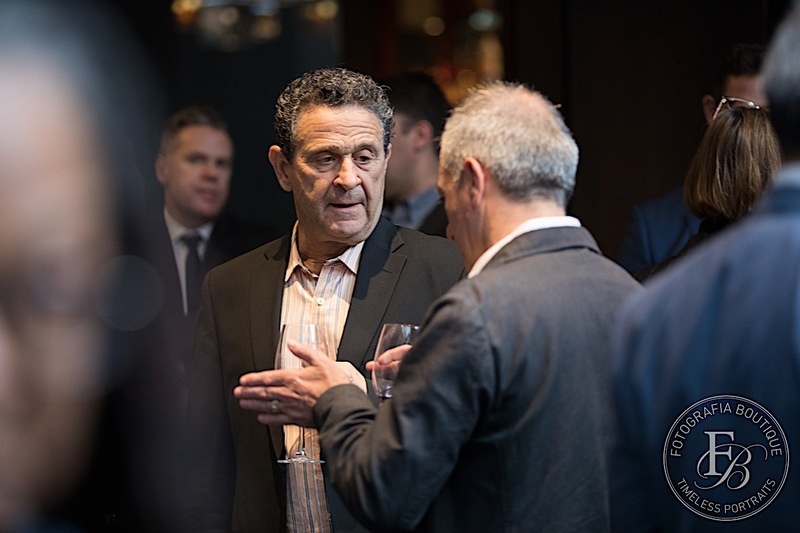 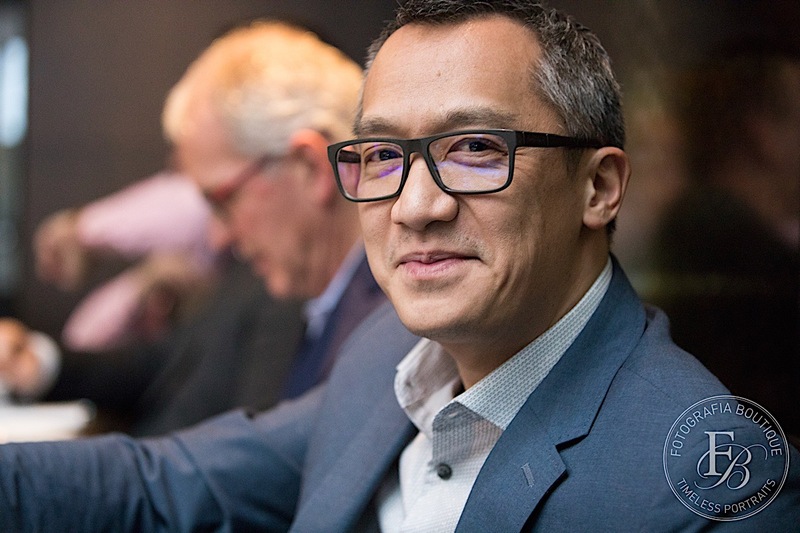 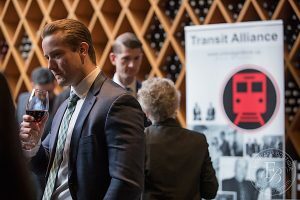 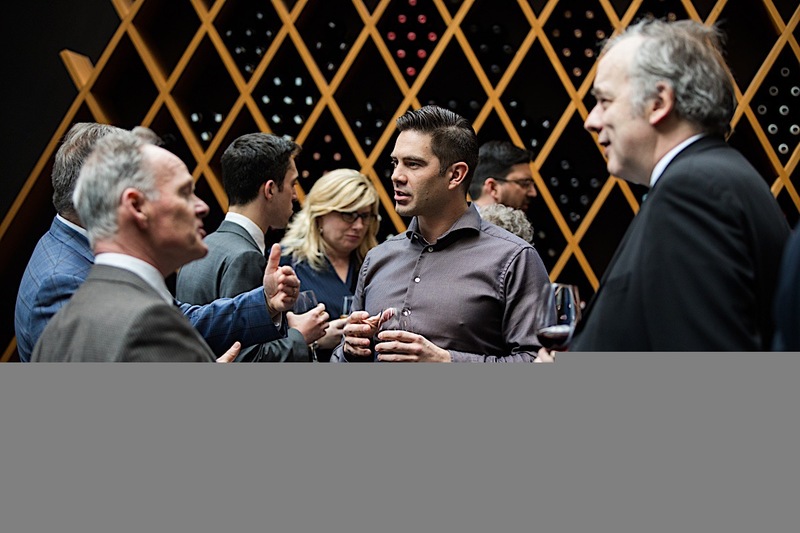 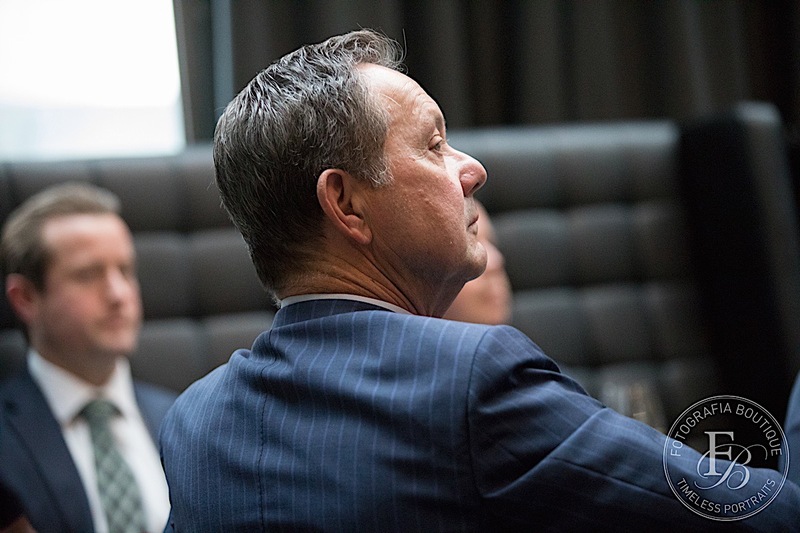 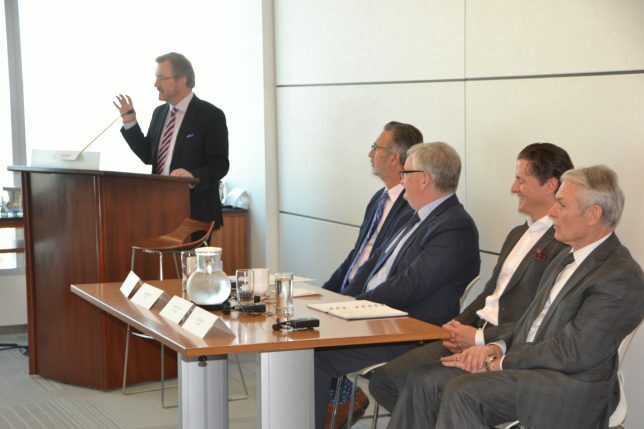 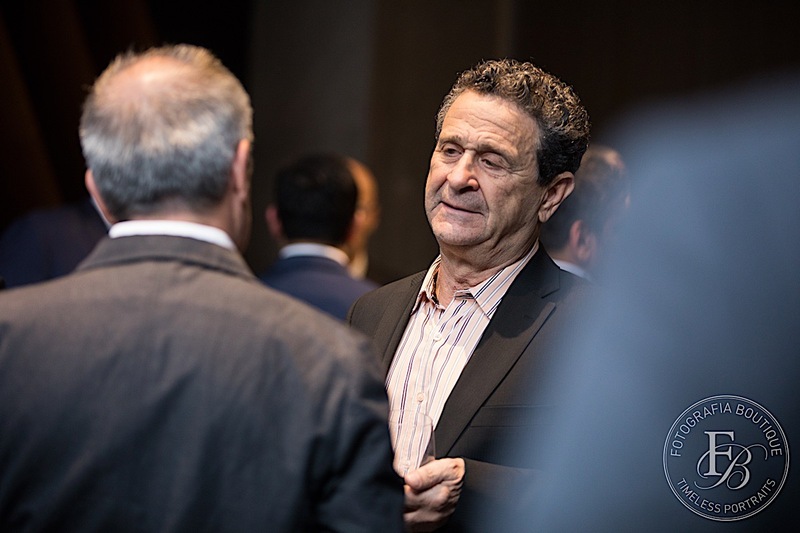 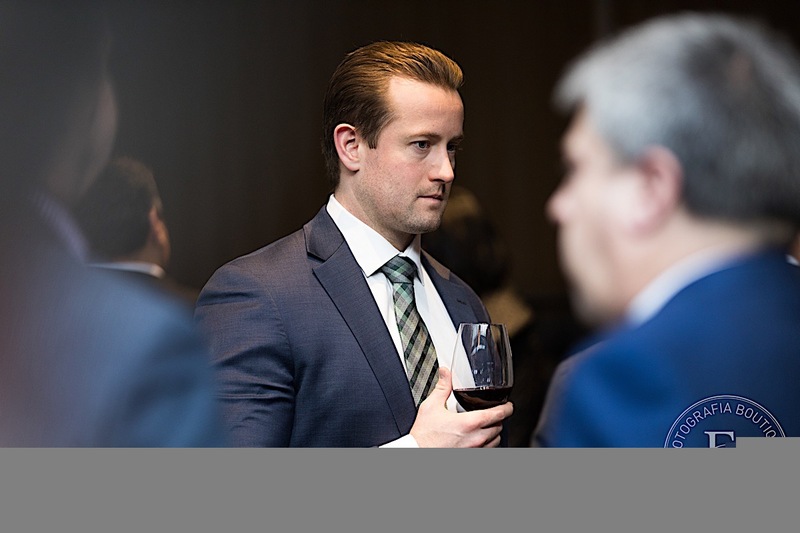 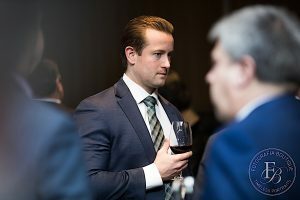 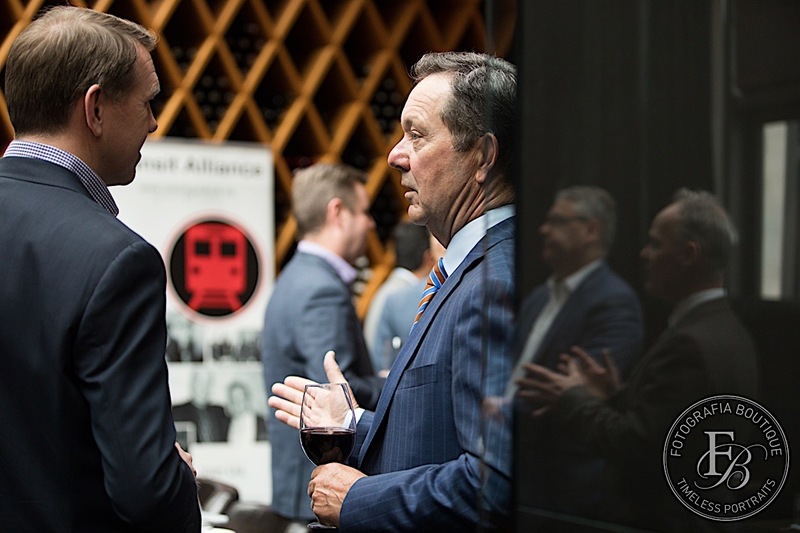 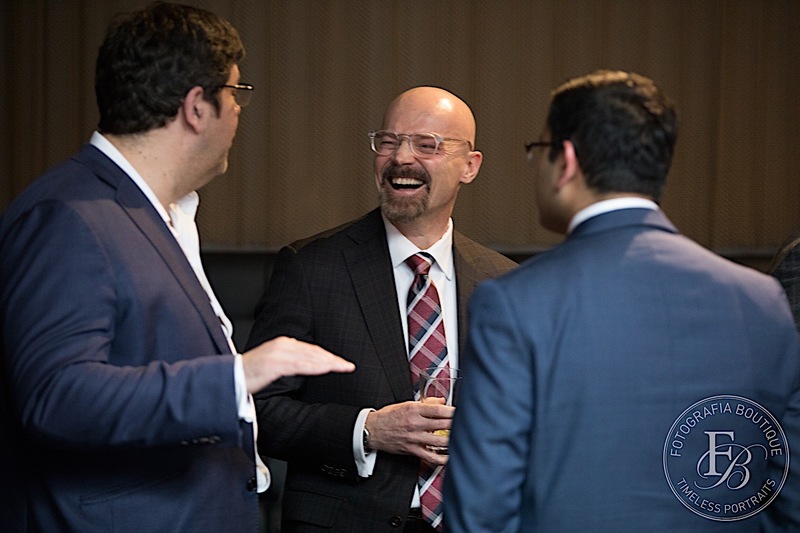 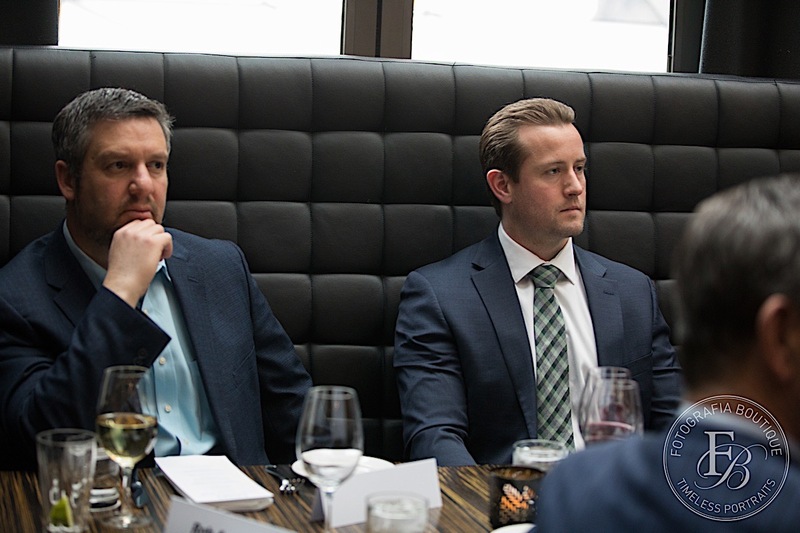 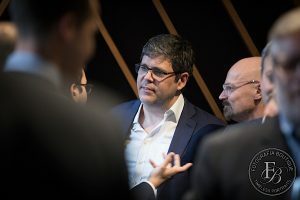 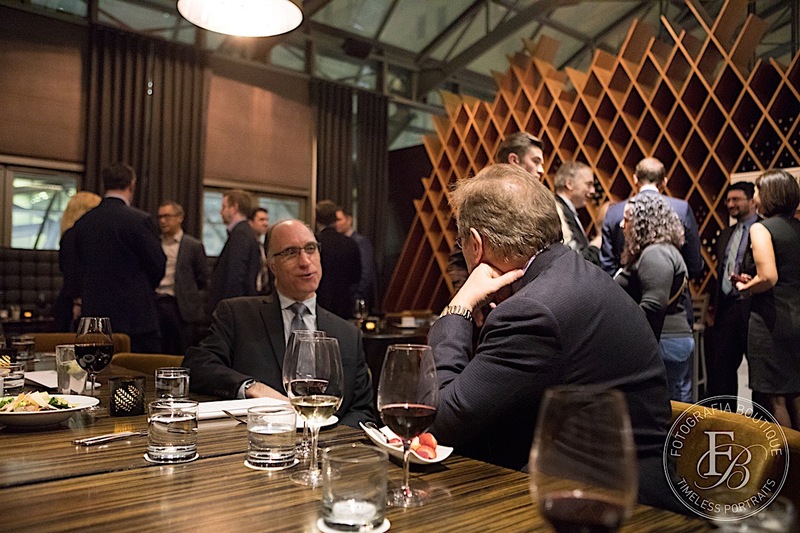 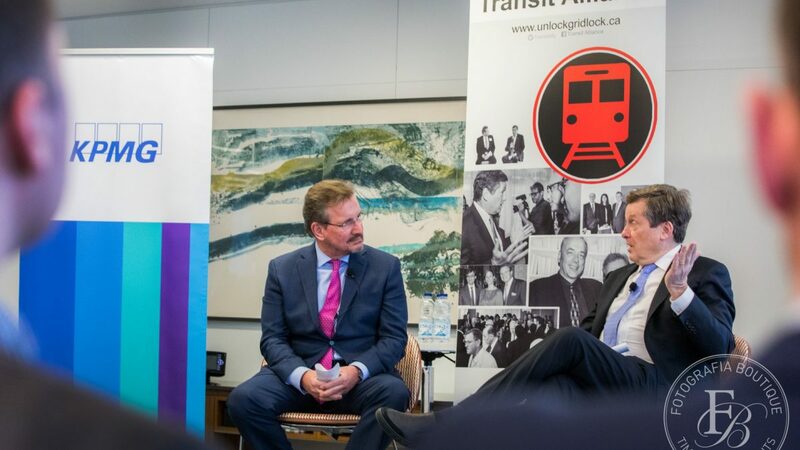 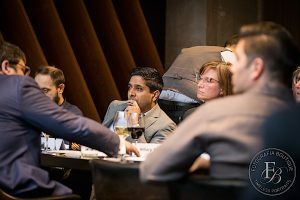 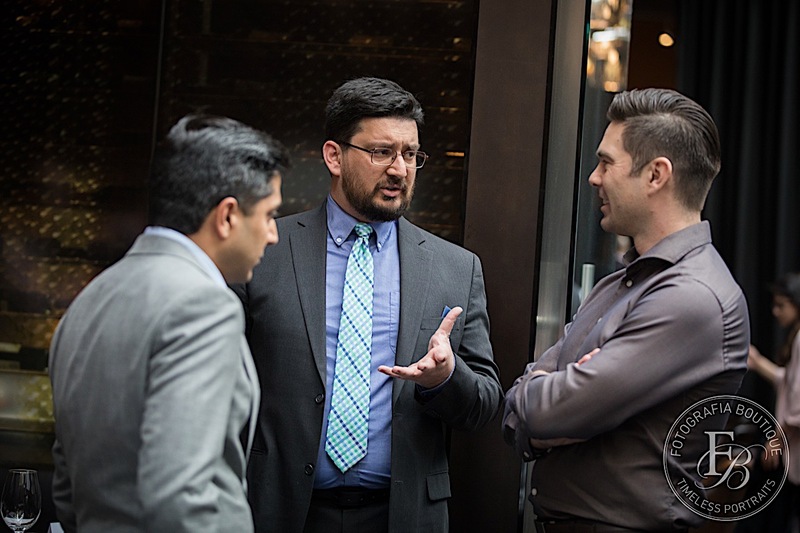 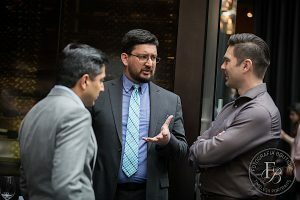 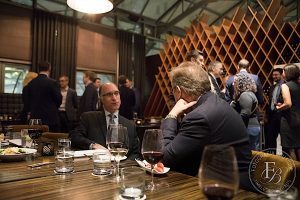 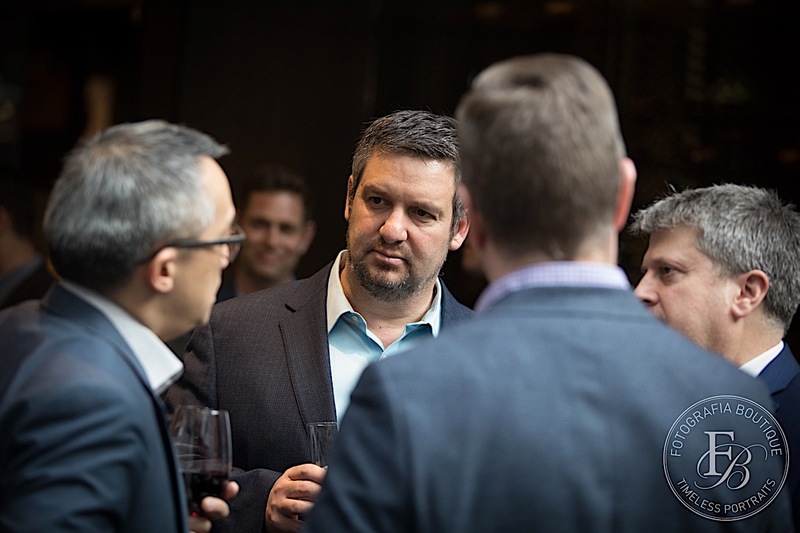 Our next events are: mid April Minister of Transportation, May 16 CEO ViaRail and May 22, CEO Metrolinx.